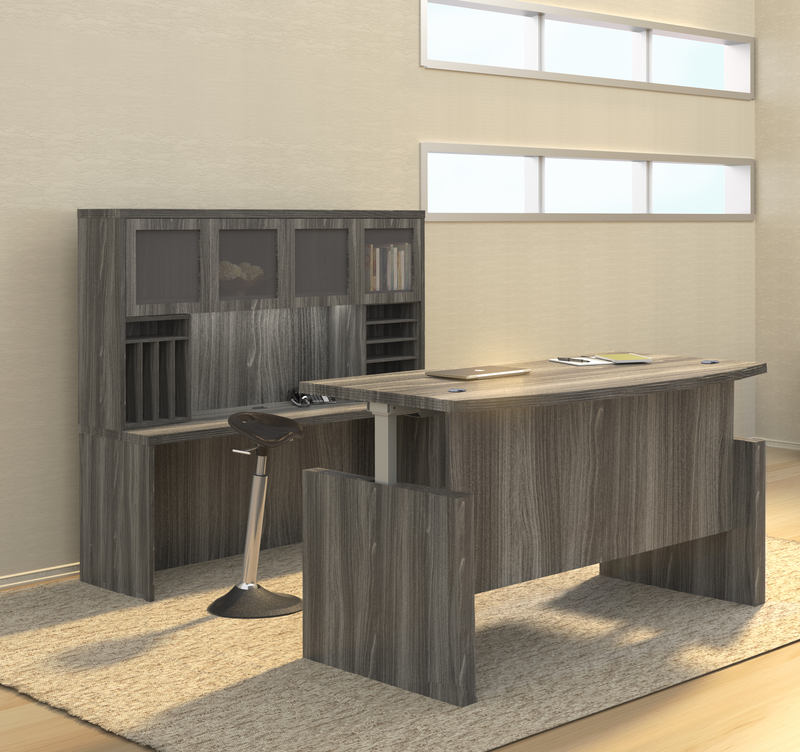 This contemporary old veneer executive credenza from the Mayline Napoli furniture collection features AA grade North American hardwood construction. 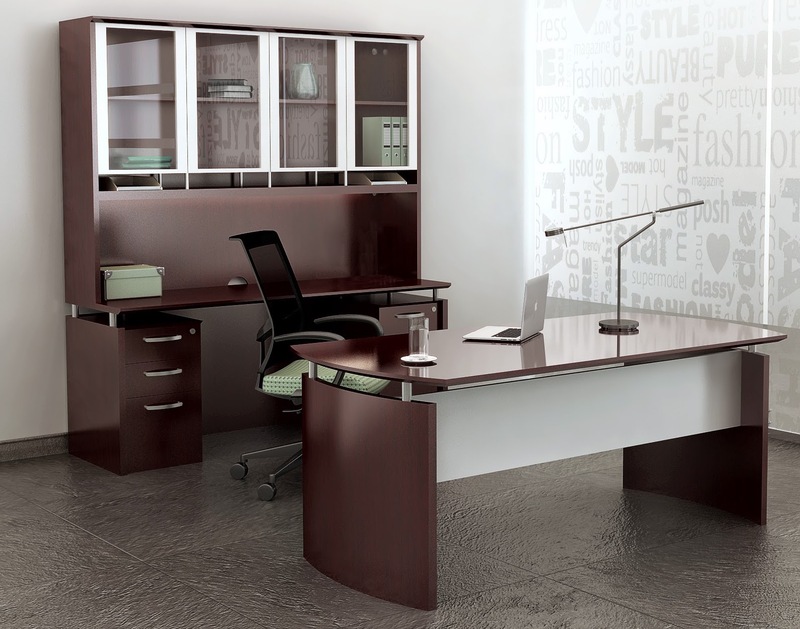 The NCNZ63 model Mayline Napoli credenza with 63" wide top is enhanced with silver surface risers. 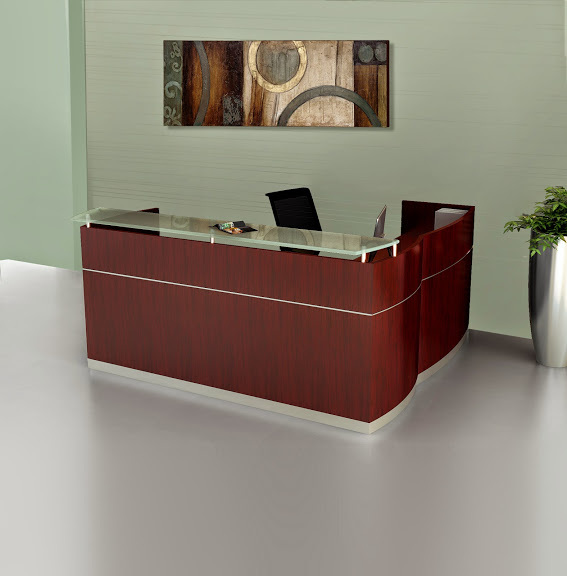 Enjoy this popular office credenza in your choice of 3 quick shipping finish options. 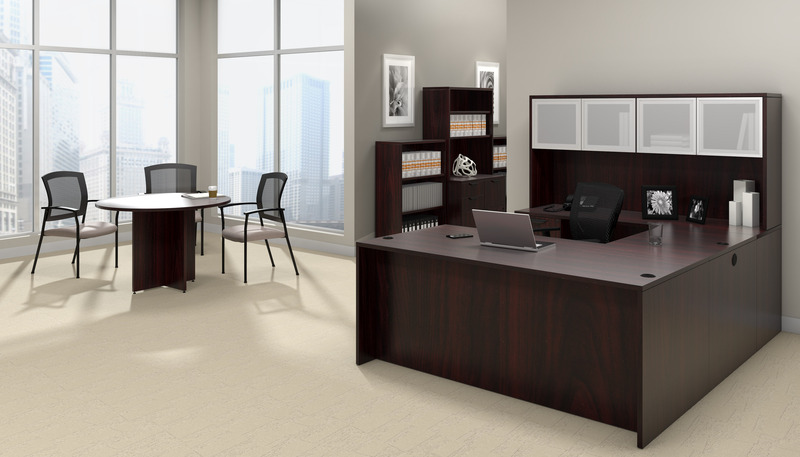 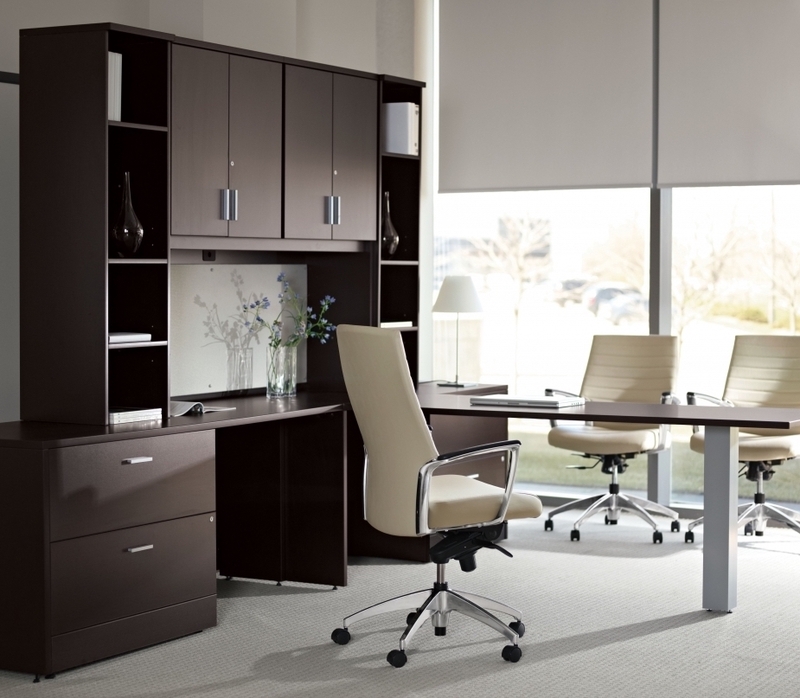 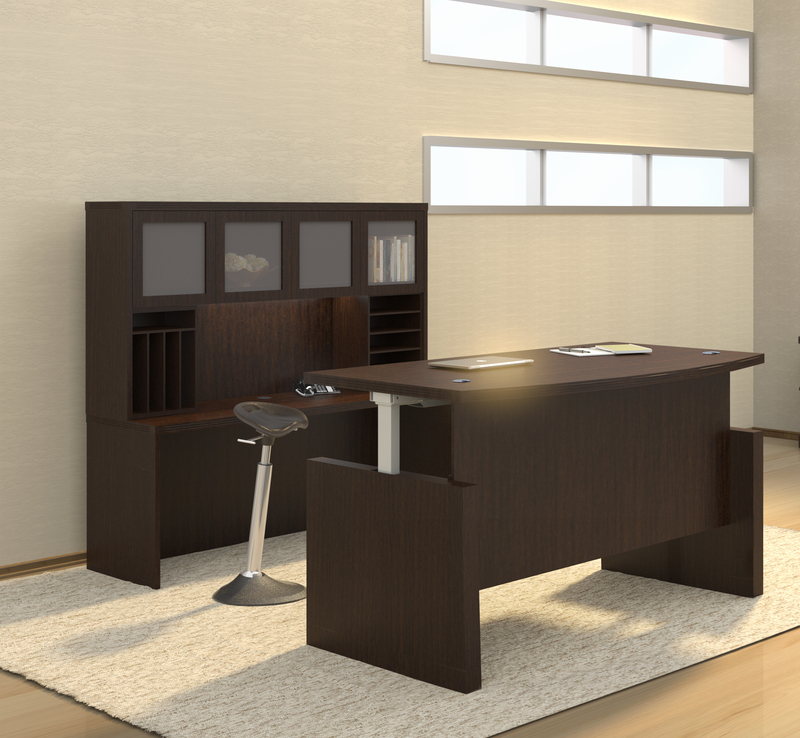 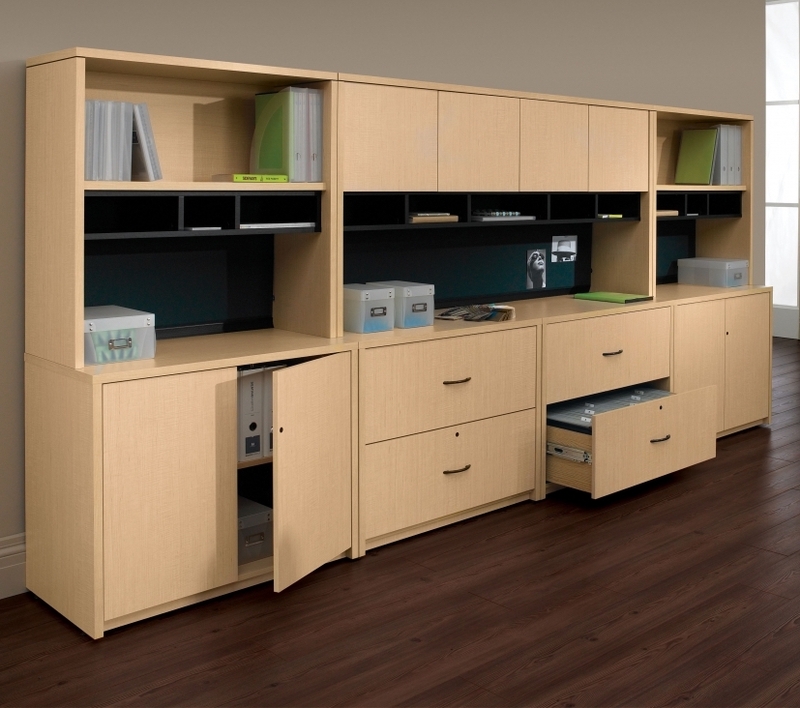 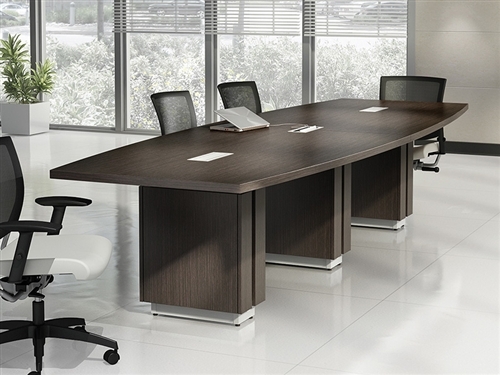 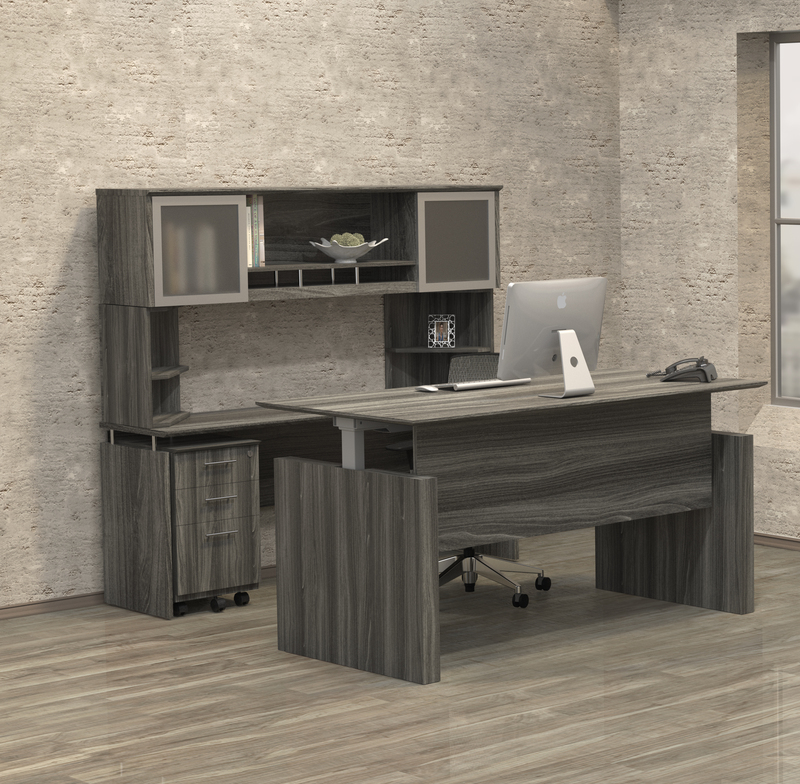 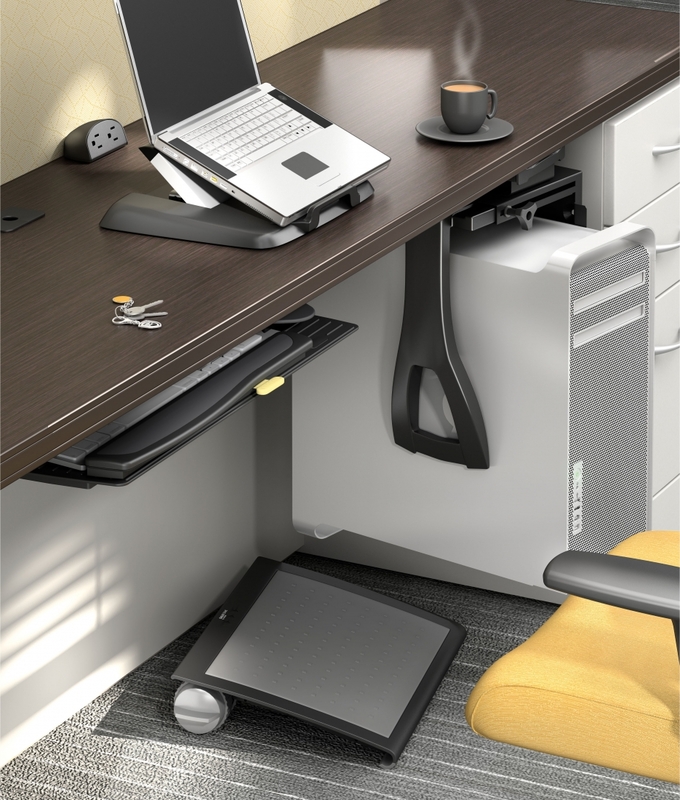 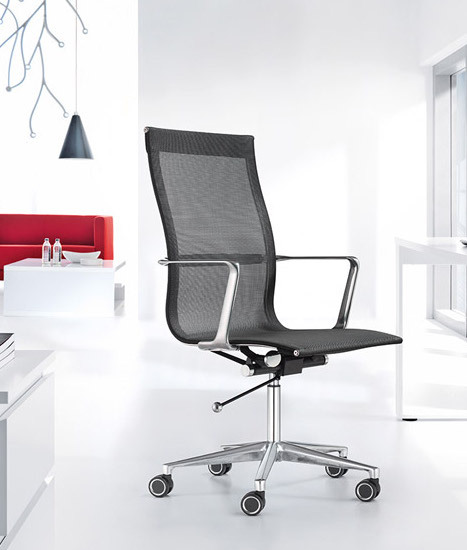 Matching Napoli series office desks and storage components are available.